What is that sound? 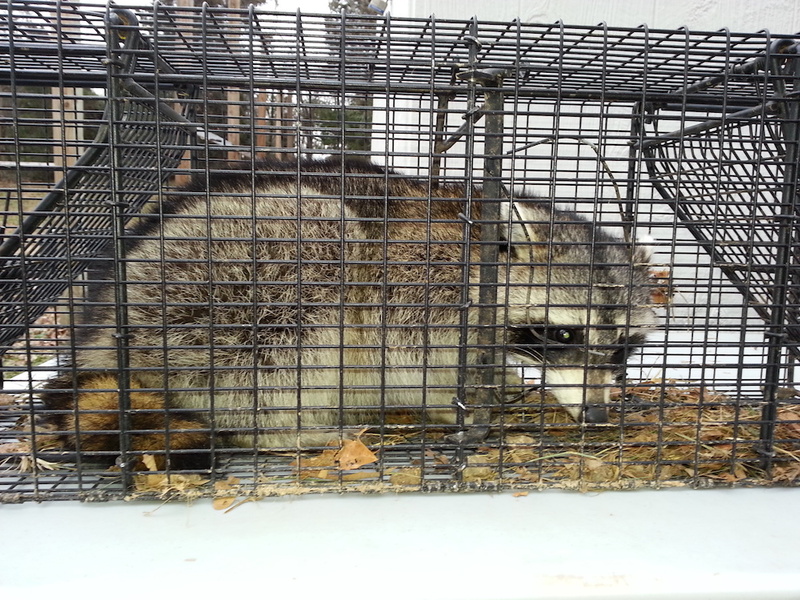 Do you ever find yourself laying in bed at night listening to the scratching and thumping of a critter in your attic? Or are you finding animal droppings when you open your business in the morning? 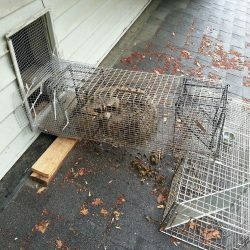 If so, you could be dealing with a raccoon problem! 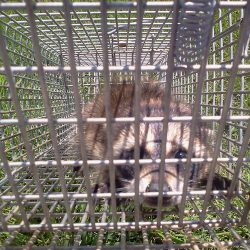 These bandit–faced, ring–tailed mammals are native to North America and ideally prefer heavily wooded areas to take up residence. 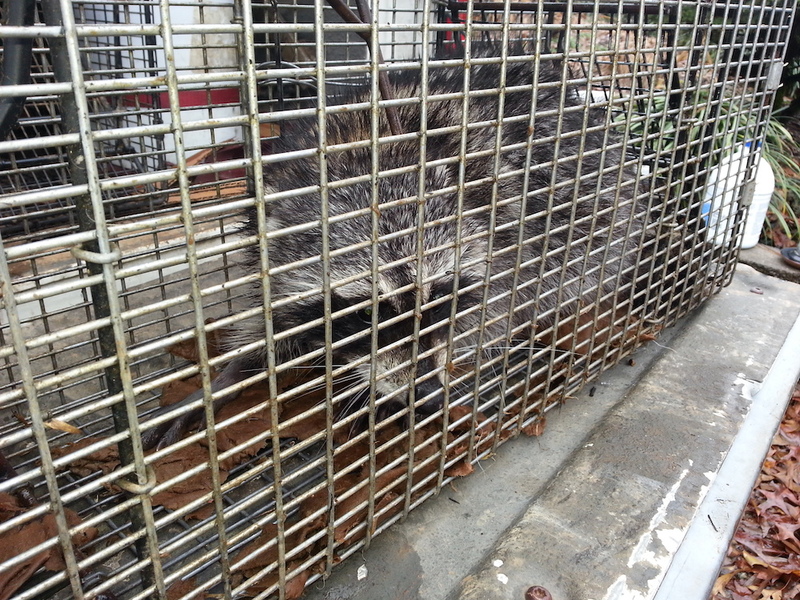 The truth is that we see more urban and suburban raccoon than their country relatives! 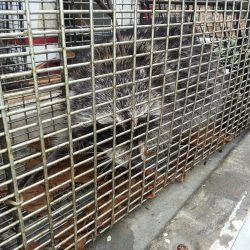 Raccoons can be found across Powell and Knoxville tearing into just about any type of structure you can imagine. 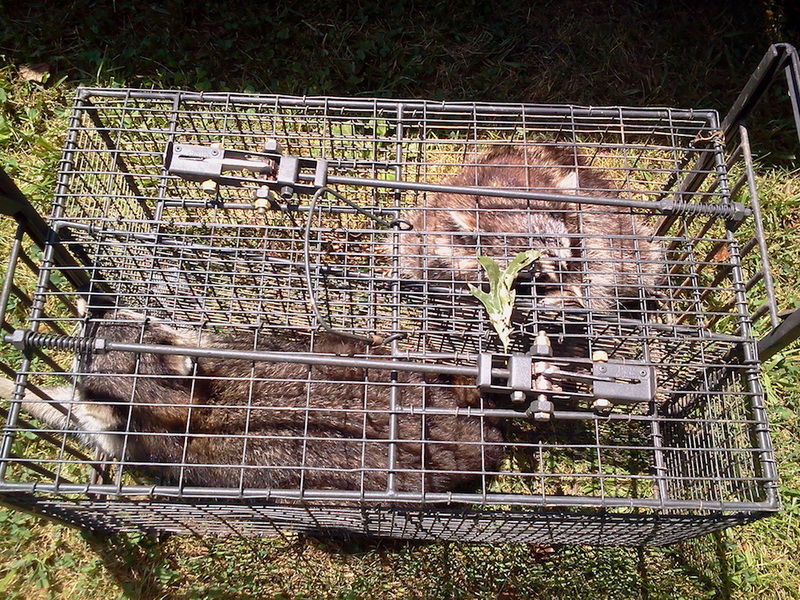 But there’s no need to fear when you have a Top Rated Local® pest and wildlife control team on your side! Torn up shingles or siding on your house. Gutters or soffit is loose or missing. You hear scratching, thumping, running, or “chattering” coming from the attic. You find traces of animal droppings and/or urine stains on the ceiling. 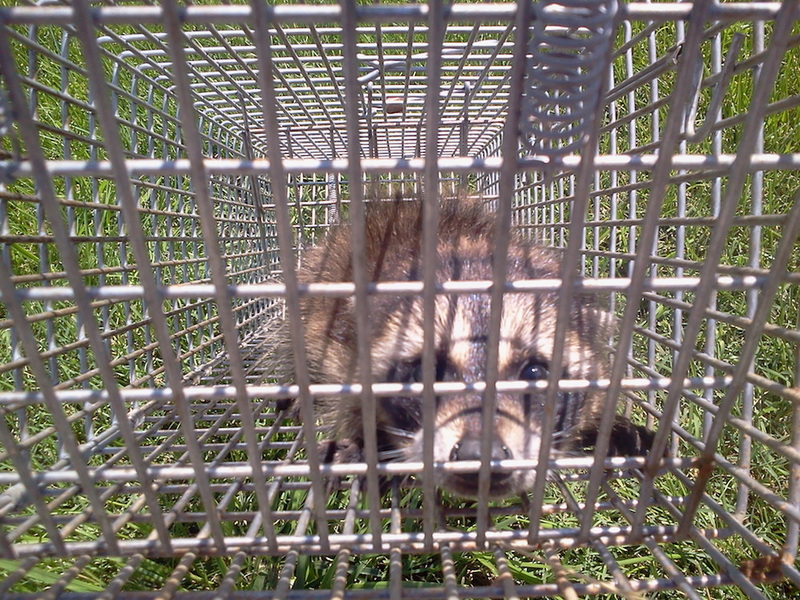 Why Call Us For Raccoon Removal? 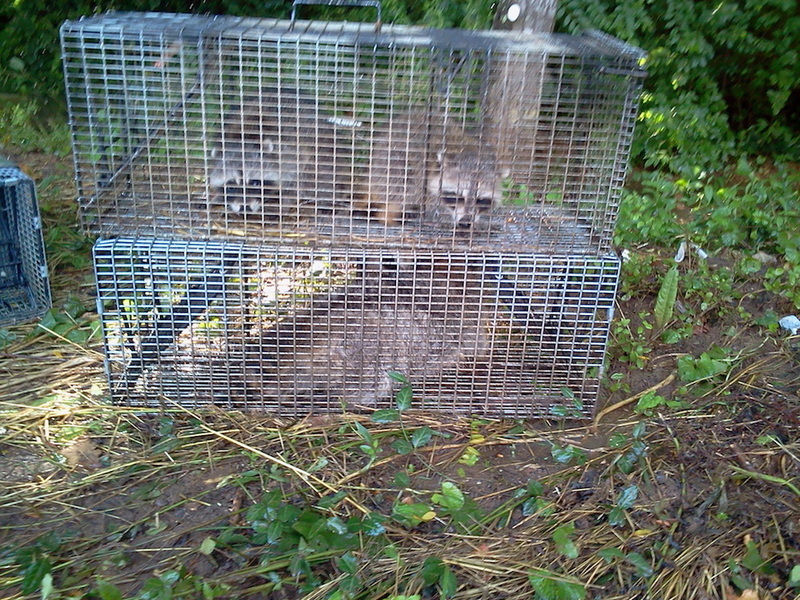 If you suspect you are dealing with a raccoon problem, call Critter Wranglers immediately! 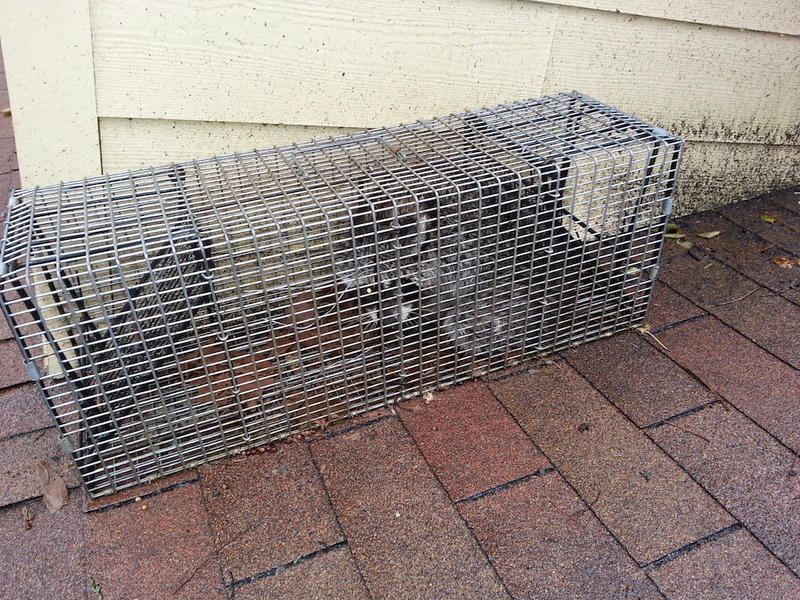 We make raccoon removal easy. 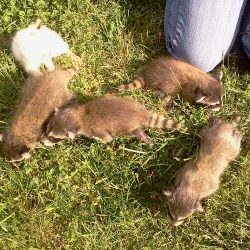 Do not attempt to eradicate the raccoons yourself as they can pose a serious danger to you and your pets. These animals can be as strong and aggressive as they are cute. Keep in mind that their nickname is “Little Grizz” for a reason! 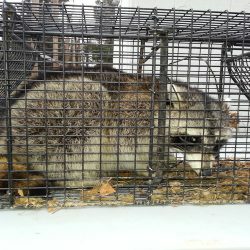 Raccoons are a primary carrier of the rabies virus and should only be approached and handled by a professional pest removal company. 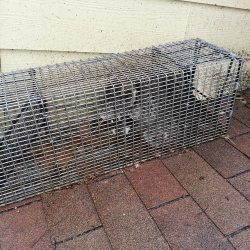 At Critter Wranglers, we use cage traps to safely and legally remove the pest from your home and dispose of the animals in accordance to your preference, as long as it abides with state and federal law. 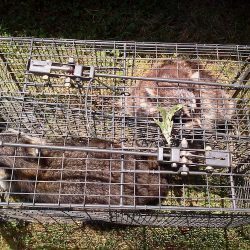 Once the unwanted pest has been removed, it’s essential that you allow us to animal proof the entry and exit points to ensure more animals do not return. We also clean up the mess the pest has left behind so that other wildlife is not attracted to the area. 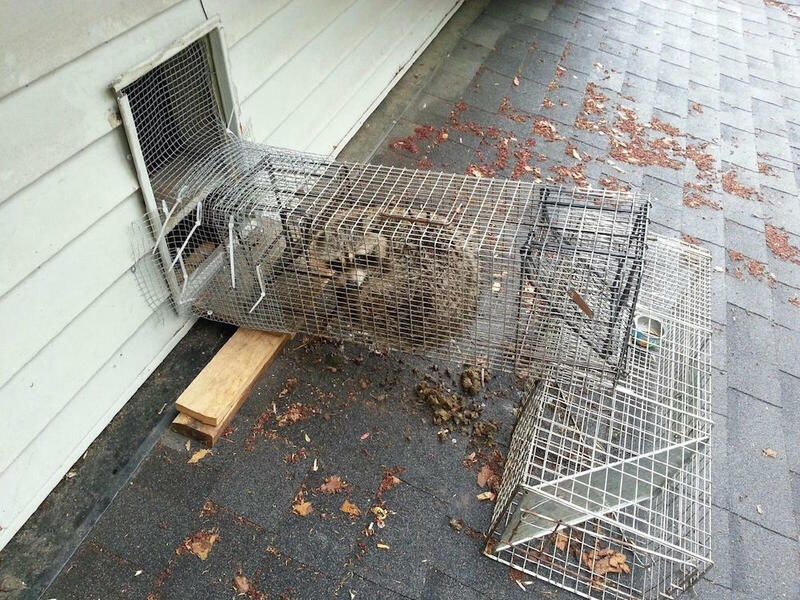 We combine quality materials and our unique animal proofing techniques to effectively seal out future problems. Whether it’s a one-time removal of pests, or you’re in need of a monthly pest control service, we’ve got you covered. 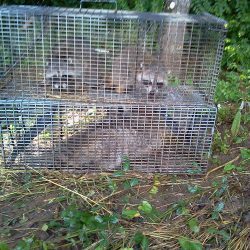 With more than 35 years of experience in pest control and wildlife control, there isn’t a pest problem we can’t handle. We proudly serve private residents, commercial spaces, and municipal accounts in Powell and Knoxville, Tennessee. 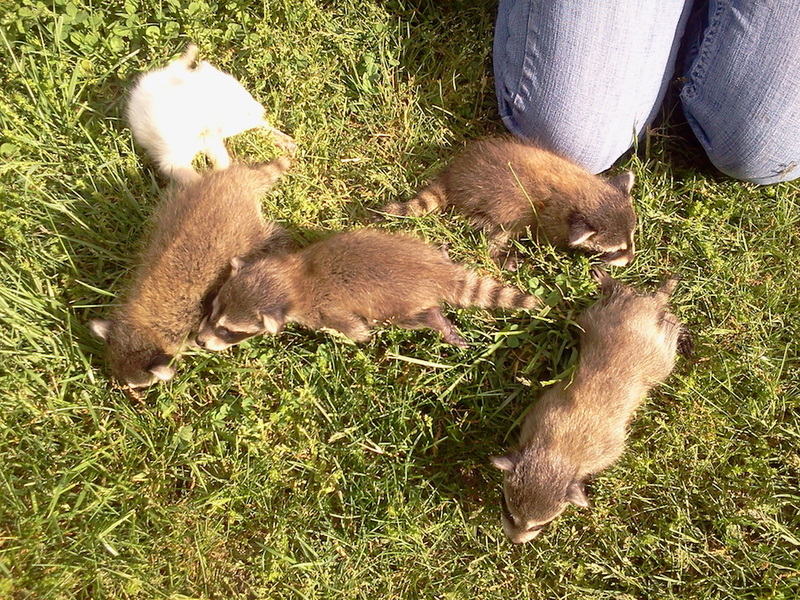 Contact your friendly, reliable pest control company today!